Listed Swedish property company Kungsleden AB (publ) has signed a ten-year contract on approximately 6,200 sq.m. with IES, the International English School, on the property Järnet 6, in Tyresö, near Stockholm. IES will start up in autumn term 2014 with grades 4-9. Until this, Kungsleden will be adapting the premises for IES’s activities by building specific accommodation for subjects like woodwork, music, the sciences and physical education. The current educational premises were vacated in February 2014, when the previous tenant, the Municipality of Tyresö, relocated its adult education programme to Tyresö Senior High School. The property is very centrally located in Tyresö, at the new highway exit to Tyresö Municipal Centre, an estate that is in development, with several new apartment blocks being planned and built. Other tenants in the property include keep-fit provider Friskis & Svettis, Tyresö Montessori School, Handelsbanken, the Swedish Public Employment Service and the Royal Institute of Technology, Stockholm (KTH). “We’re delighted to be able to complete this important start-up with Kungsleden. With the great interest we’re attracting from parents and students in the Municipalities of Tyresö and Haninge, we’re really looking forward to the chance to develop our already positive collaboration with the Municipality of Tyresö and Kungsleden,” commented Jörgen Stenquist, Deputy CEO of IES. 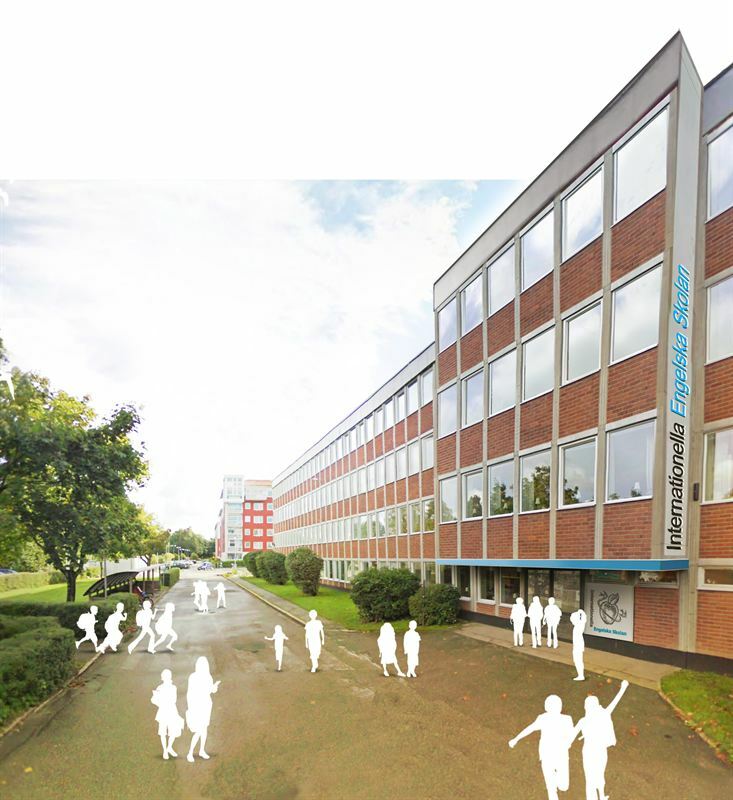 “Being able to develop the existing school premises in this property to the challenging standards IES is applying to its start-up in Tyresö feels great,” responded Frida Stannow Lind, Kungsleden’s Development Manager. Kungsleden AB (publ) discloses the information in this press release according to the Swedish Securities Markets Act and/or the Swedish Financial Trading Act. The information was provided for public release on 5 May 2014 at 1:00 p.m.